HAVE A GREAT LAKE VACATION! How to reserve the best boat to fit your needs. Determine what you would like to do at the lake. 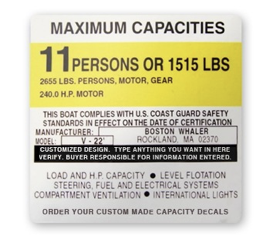 Determine how many passengers and equipment you’ll be putting on the boat. 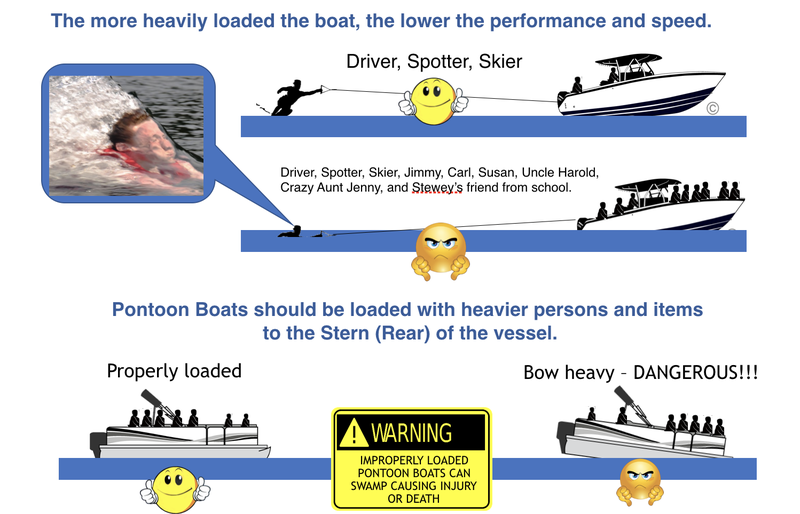 Look at our explanation of Boat Performance and Boat Capacity below. Look at our Boat-Performance-Chart to determine what boat might work best. Give us a call and we’ll get you set with a boat that makes your SML vacation a tremendous one! !